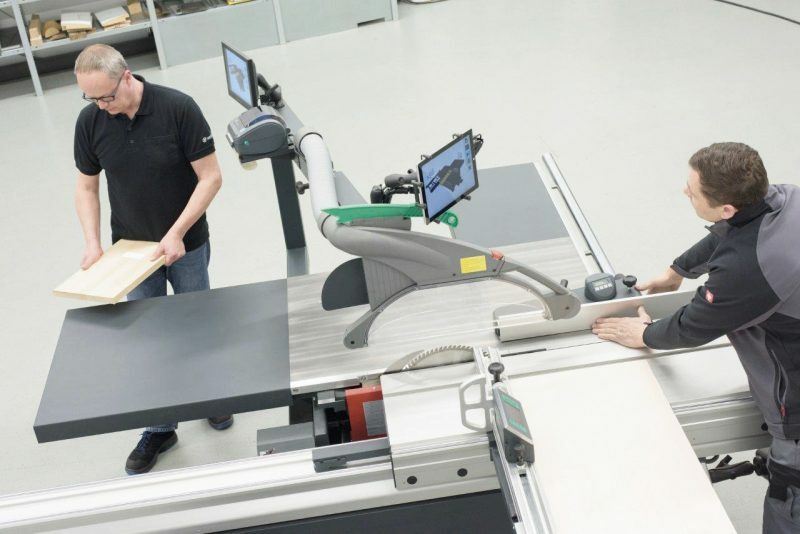 Altendorf takes care to emphasise that Altendorf MAGIS is not a cut optimisation program but a new digital, graphical operator guidance system. This smart software takes the data from cut optimisation, detects the configuration of the saw and visualises everything. The loaded dimension specifications for manual fences or automatic adjustment of motorised fences are clearly visible and simplify work from the outset. 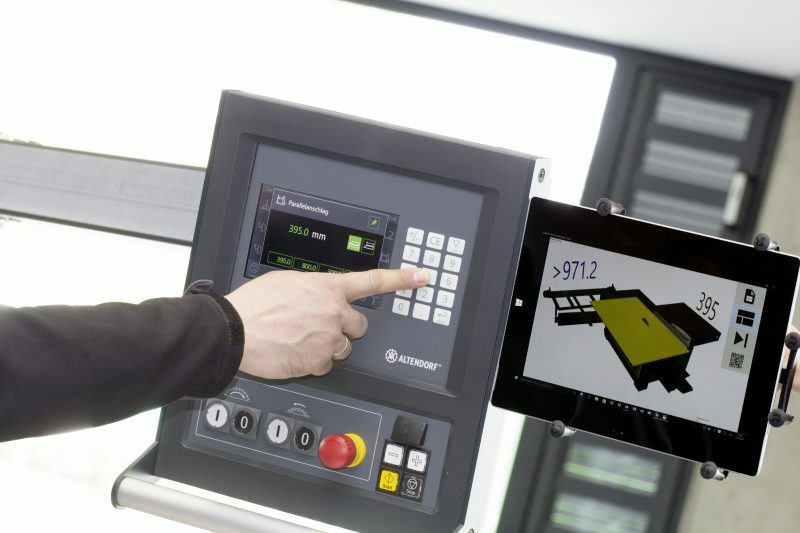 Easy-to-understand icons on the screen of a tablet guide the operator step by step even through operations involving complex nesting. In addition, a label showing the content of downstream processing can be affixed to finished workpieces. 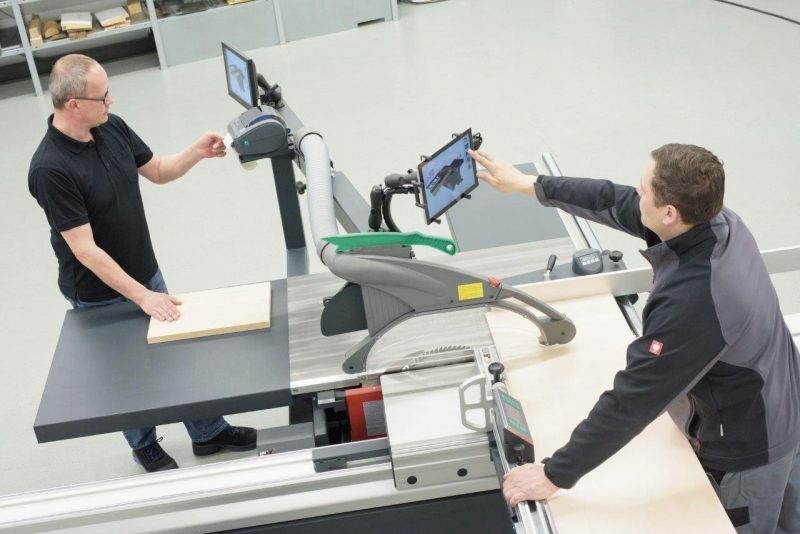 Altendorf MAGIS enables all machine operators to work more reliably because they know what they have to do next regardless of their level of training. 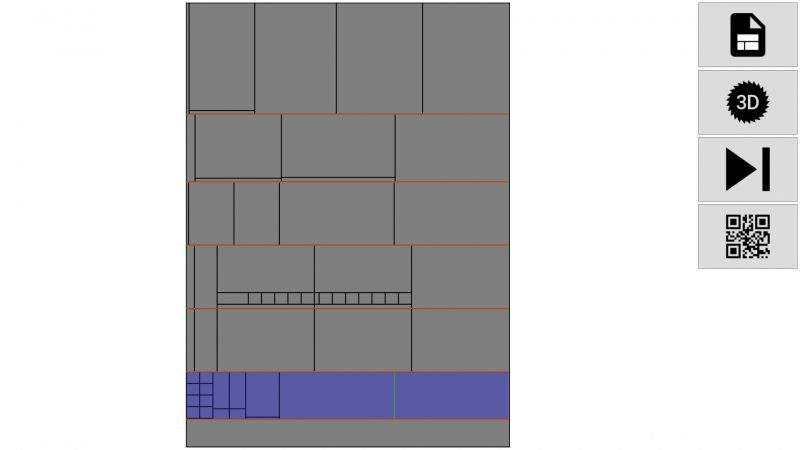 The cutting to size of panel-shaped materials and extruded products is presented visually before the first cut. Altendorf MAGIS shows the way through the predefined sequences of cuts, ensuring that every operator can adhere to them and saving both material and production time. Altendorf MAGIS is very flexible because it has interfaces to many well-known optimisation solutions. 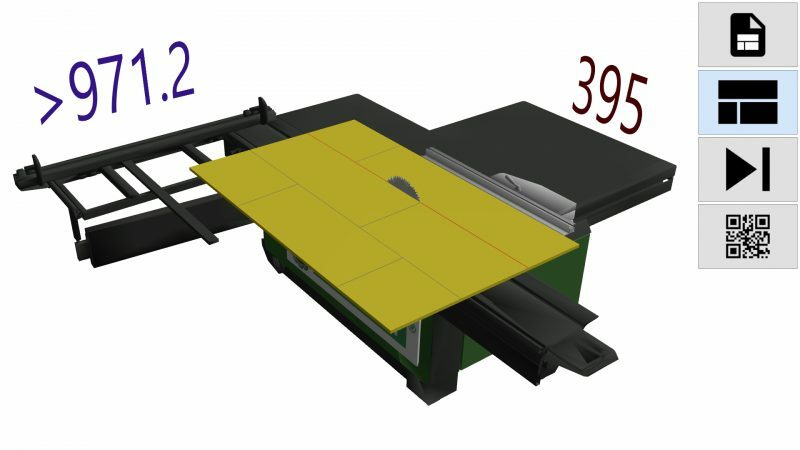 As the tablet is mobile, the cut optimisation data is loaded in the production planning department and then the tablet is re-attached to the mount on the sliding table saw. Optional features of the system include a printer and a barcode reader. These make it possible to label finished workpieces in preparation for further processing. By applying a barcode, it is even possible to identify the underlying order and link it to the workpiece. 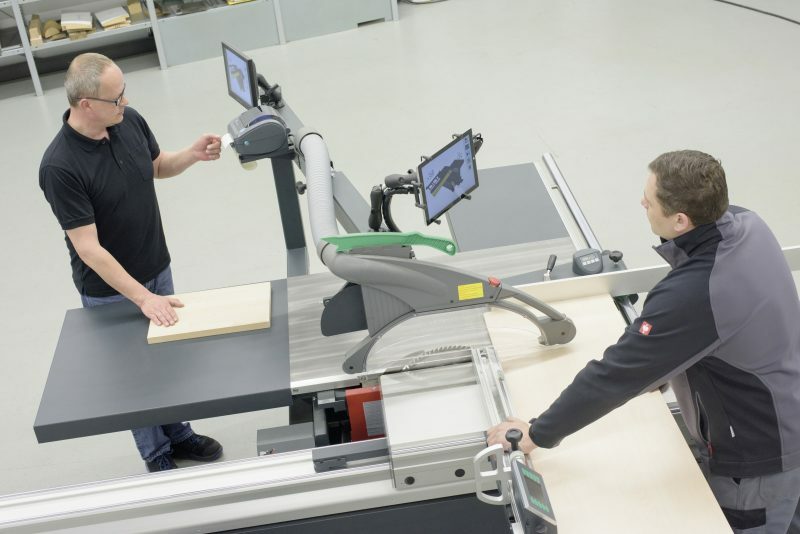 Another useful accessory from Altendorf is a second screen to show the cutting plan to an assistant on the opposite side to the operator position. “Altendorf MAGIS is flexible and very helpful when it comes to optimising operations and processes in small and medium-sized businesses. 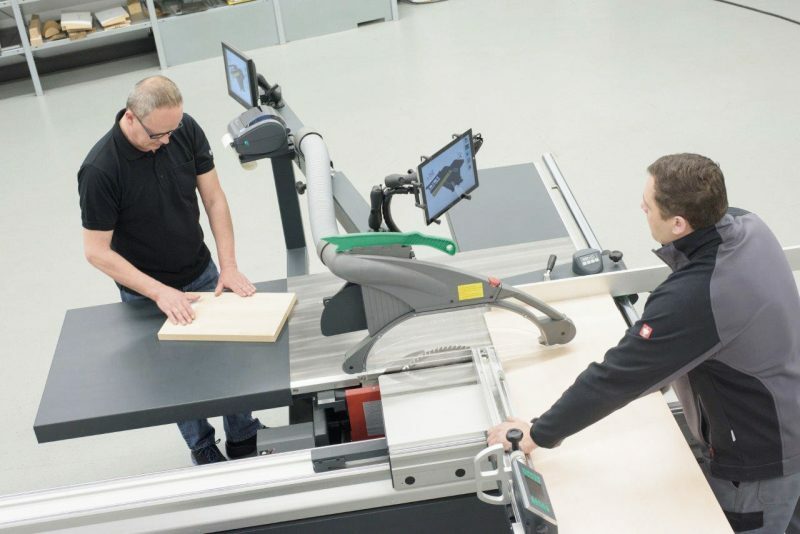 It makes work with the sliding table saw easier and safer and consequently helps firms to boost their profitability,” says Altendorf managing director Joerg F. Mayer.